It’s Not Too Late! Get Your Business Back On Track For 2016! It's Not Too Late! 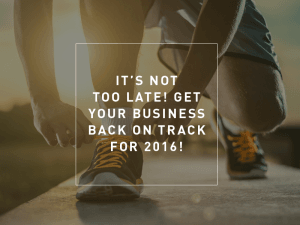 Get Your Business Back On Track For 2016! It’s Not Too Late! 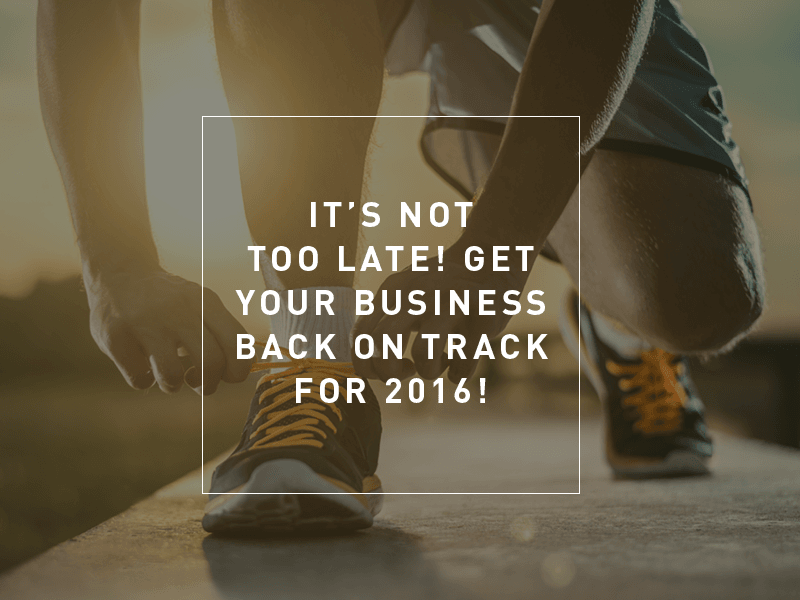 Get Your Business Back On Track For 2016!